All of a sudden it became book-writing season. 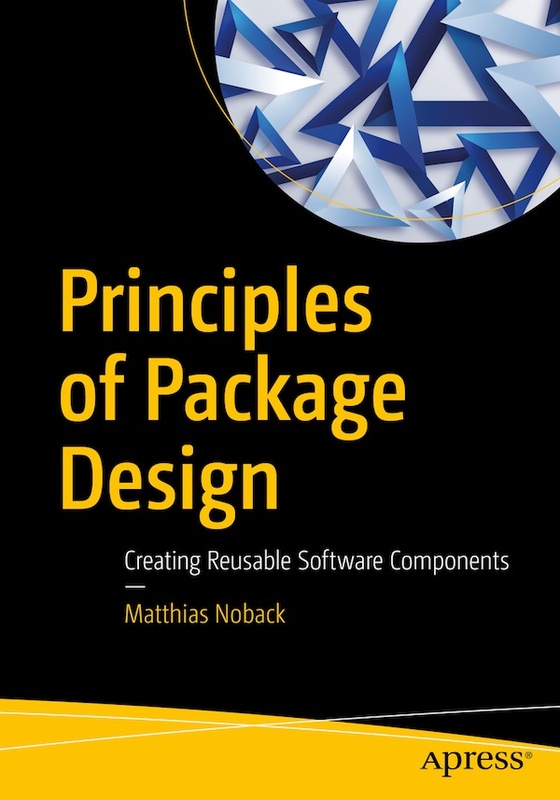 It began in August when I started revising my second book, “Principles of Package Design”. Apress had contacted me about adopting it, and they didn’t want to change a lot about it. However, the book was from 2015 and although I had aimed for it to be “timeless”, some parts needed an update. Furthermore, I had happily pressed the “Release” button back then, but it’s the same as with software development: the code you wrote last year, you wouldn’t approve of today. Re-reading my own book was a very interesting experience. I noticed how often I’d been lazy and skipped a proper argument for a piece of advice. I also noticed how some advice wasn’t very clear and could easily be misinterpreted. Why “final” classes should be preferred, and how composing objects should be the preferred way of changing the behavior of existing objects. So, here we are. 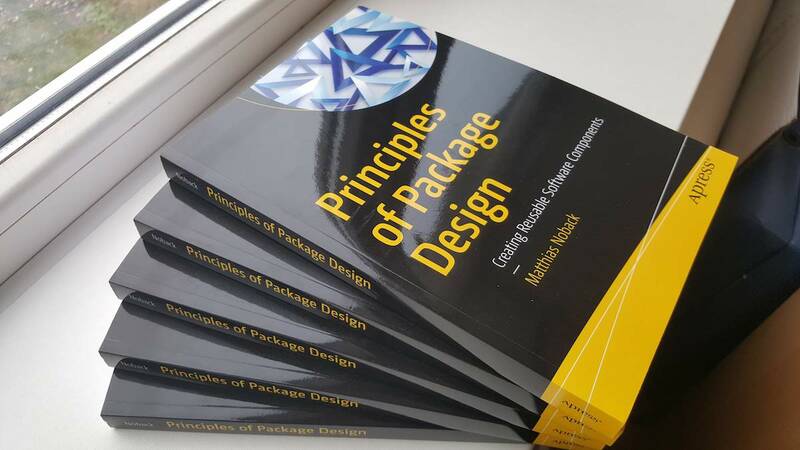 The release of the second edition of Principles of Package Design! The book is available on Apress,com and Amazon, but it’s also a “regular” book, so your book store should be able to order it as well. I’m very curious about your opinion. If you’ve read the book (first or second edition), please let me know what you think of it. It would be great if you could submit a customer review on Amazon. If you’d be interested in writing a review on your website, blog, etc., send me an email at [email protected], so I can send you a review copy. Also, if you see this book in a store somewhere, it’d be very cool if you could send me a picture!